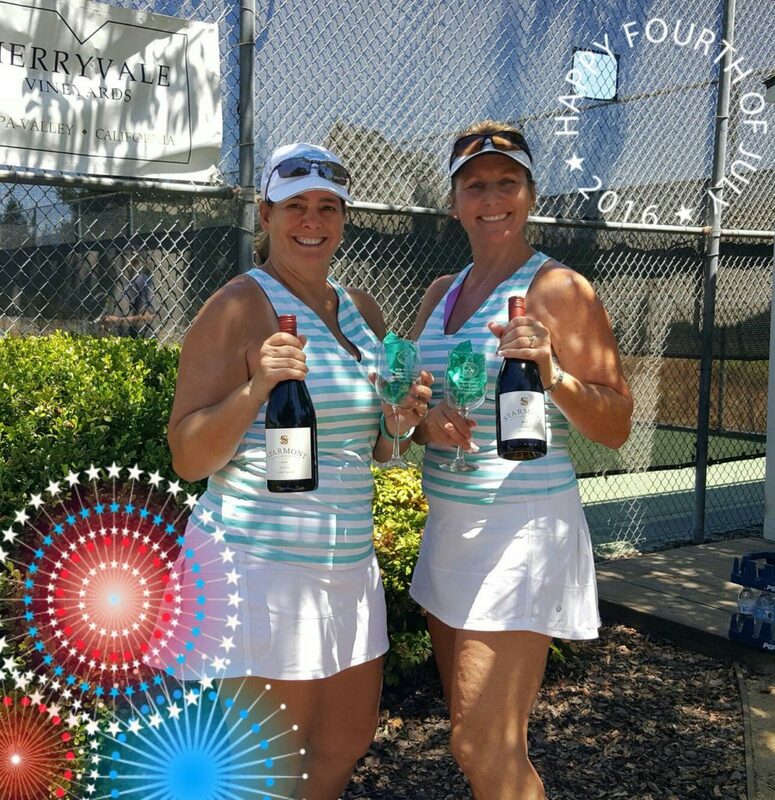 BCTA members Shari Mcaneny and Donna Himenez won the Napa Valley Tennis Classic in 2015 and 2016! I always hear about how much fun this tournament is! Not only does this year marks the 41st year of the Napa Valley Tennis Classic, this tournament has also been awarded as an NTRP Gold Cup series tournament — I’m not sure what that means, but it must be good because if you play, you earn double points. It also can’t hurt that it’s sponsored by Starmont Winery. Yum!